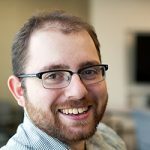 Ethan provides day-to-day new media, writing, digital, production, visual media and strategic communications support within the communications department of Jobs With Justice. Ethan first started organizing for workers’ rights in high school as a member of United Students Against Sweatshops. He continued this work while studying economics at American University, where he organized solidarity campaigns with campus employees fighting for union recognition and fair contracts. Before joining Jobs With Justice, Ethan worked as a digital campaigner with Maryland Working Families on the successful campaign to raise the state minimum wage and as an organizer with SEIU Local 500. 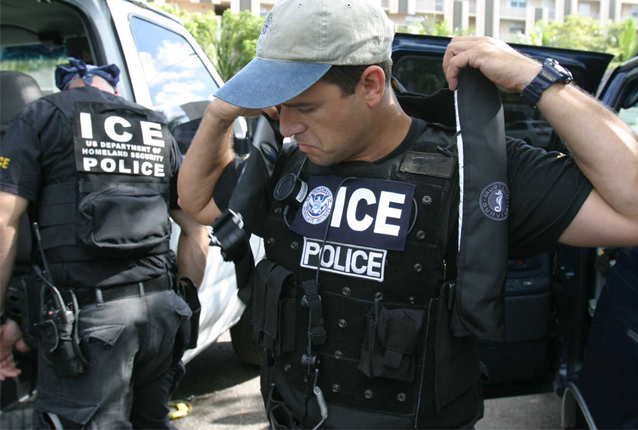 He grew up in Rockville, Maryland, 30 minutes from the District of Columbia border. 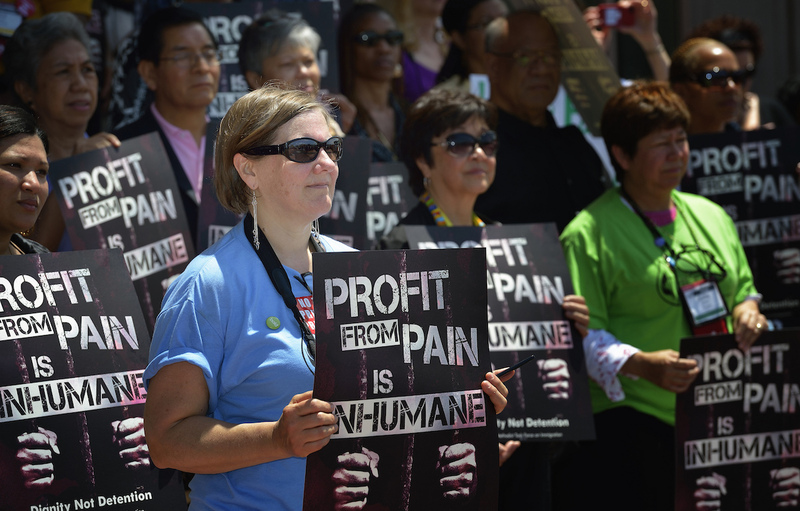 Tell Wells Fargo and JPMorgan Chase to Stop Financing Pain for Corporate Profit! 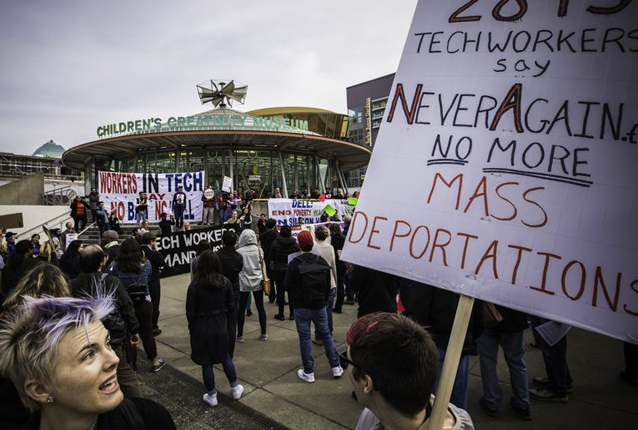 Tell Microsoft and Other Tech Companies to Sever Ties with ICE!